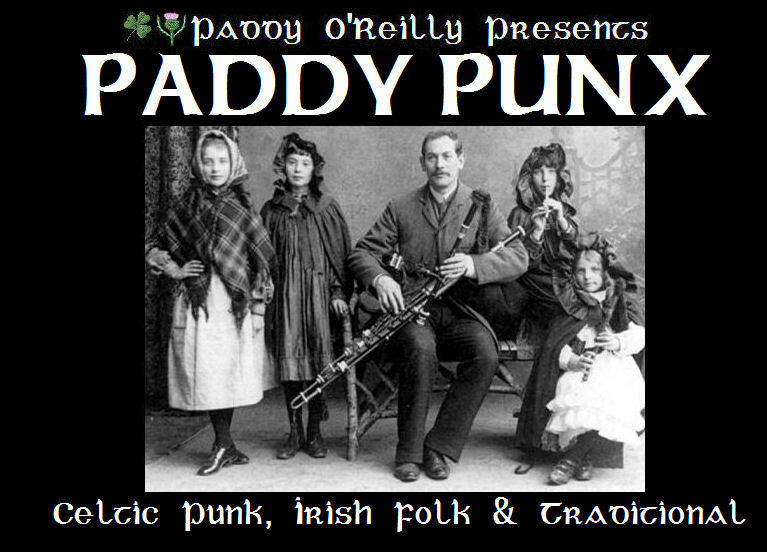 Before you carry on, why not download the Paddy Punx Samplers!?! *Full "Blogclaimer" & Contact Info (removal requests) at the bottom of the blog! "BLOGCLAIMER": We do not host any files, we do not upload the content, we find content & repost it. all content can be found on other blogs etc, no files are hosted here, but in file lockers and or torrents, if the content posted was uploaded by you for your blog, "re-posting" of content, is not done with disrespect! We are not responsible for the misuse of the content/3rd party links. If you wish to have something you believe should be removed, message us paddypunx @ yahoo.co.uk (In English please). Remember, support the bands, buy records, shirts, stickers, go to shows!! !